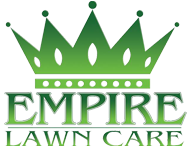 I hired Empire Lawn Care after I did a roof replacement last year on my home. It just so happened when I was visiting with the owner that he also owned a Lawn Care Company. I gotta say they did such a great job on my roof, and were very professional while at my home, I hired his company for a weekly lawn mowing service. Been using his services ever since. 5 Stars Empire Lawn Care! Thanks Empire Lawn Care for taking such good care of me. Explained exactly what I needed them to do and not to do, and I have had no troubles at. This is the 3rd Lawn Company I've used and their quality of work is up to my standards. 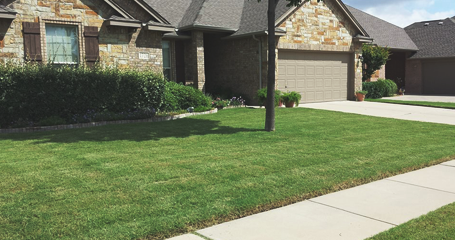 I highly recommend to anyone looking for a hassle free lawn service. Not to mention they can do just about anything. They've done planting, trimming, lawn mowing, and leaf removal. Thanks Empire for your hard work. You guys have done a great job for me. A++ rating here. Keep up the good work! 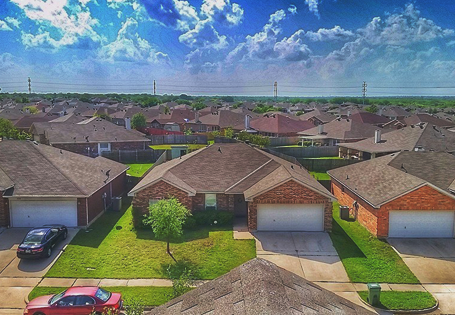 Now Serving Midlothian, TX and Venus, TX.